The crypto assets under the bank’s custody, the announcement says, will be stored in cold wallets – a security measure that keeps private keys to the cryptocurrencies offline and away from potential hackers. 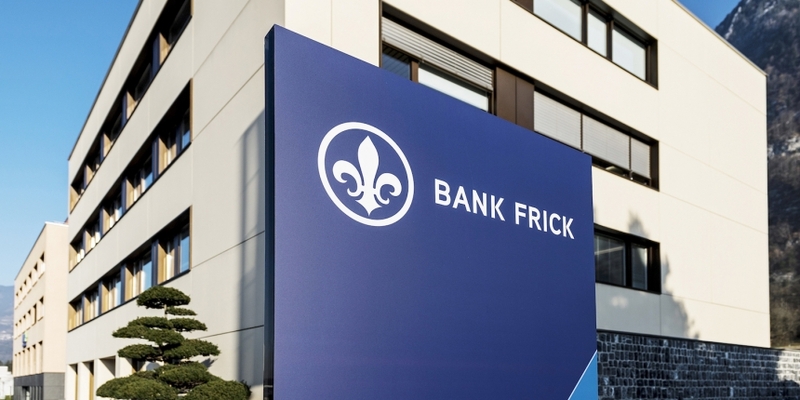 Trading activities through the bank’s platform will also be carried out in compliance with know-your-customer procedures required under Liechtenstein and European (EU/EEA) law. “Clients can only invest in cryptocurrencies once they have been fully identified and verified. The verification and identification process also involves checking the origin of the money used to invest in them,”according to the announcement. As reported by CoinDesk, Falcon Group, a Swiss private bank, has also started offering a bitcoin purchasing service through clients’ traditional accounts in partnership with the bitcoin brokerage firm Bitcoin Suisse AG.